Get ready to enter a dazzling world of Disney magic, live on ice where Lightning McQueen, Mater and the crew of Disney Pixar’s Cars perform high-speed stunts and race across the ice like you’ve never seen before! Be amazed and join Ariel as she dives into the underwater kingdom of Disney’s The Little Mermaid. Buzz Lightyear, Woody, Jessie and other favorites from the Toy Story gang as they try and escape from Sunnyside Daycare in one of their most daring adventure ever from Disney Pixar’s Toy Story 3 – proving that the toys are back in town! Plus, enter the wintery world of Arendelle with sisters Anna and Elsa from the BAFTA and Academy Award® winning and number one animated feature film of all time, Disney’s Frozen. Join Anna as she embarks on an epic journey with the hilarious snowman Olaf and rugged mountain-man Kristoff to find her sister, the magical Elsa, whose icy powers have trapped the kingdom of Arendelle in eternal winter. 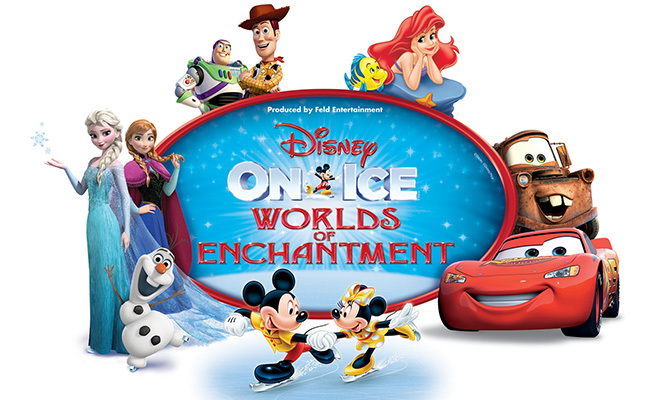 From wheels to waves, icy wonderlands to infinity and beyond, see some of your family’s favorite Disney moments come to life at Disney On Ice presents Worlds of Enchantment. The show will be performing 8 different times at Spectrum Arena in Charlotte. 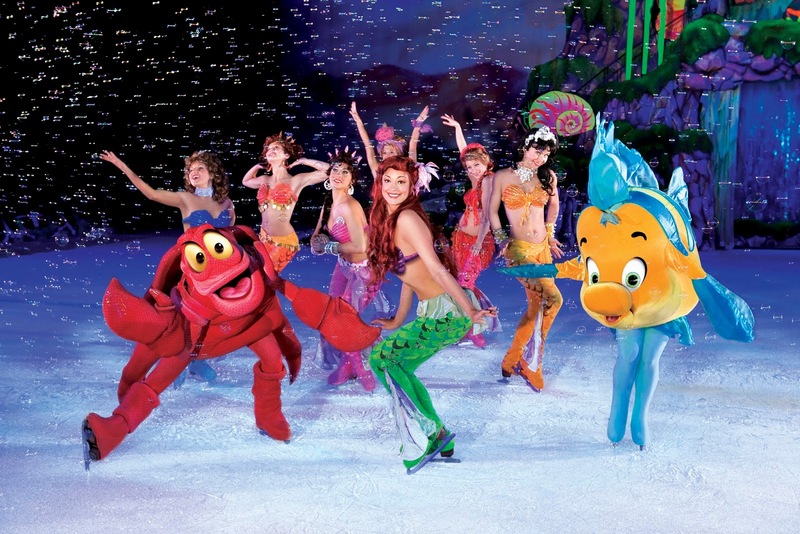 We have been attending Disney On Ice as a family for the past decade and there hasn't been a show that we haven't left amazed and excited for more! 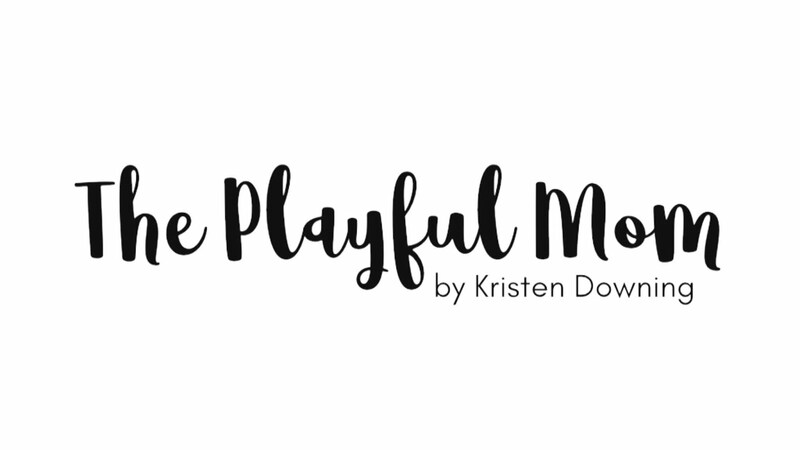 I have a special treat for my readers! One lucky reader will receive (4) tickets for the opening night show on Thursday, September 27th at 7:00pm. All you have to do is leave a response below with your favorite Disney quote! Good luck! Winner will be drawn at lunchtime September 26th!